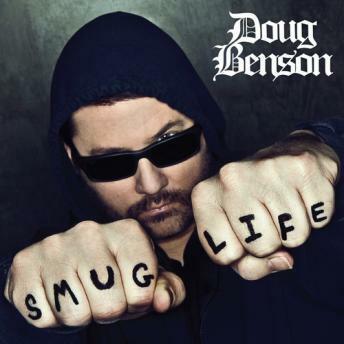 Doug Benson is embarking on a grand social experiment: a double album containing two shows, recorded on the same night. The first one performed sober. The second one- high on weed. Which will prevail as funnier?